Prince Harry and Meghan Markle are going to be married this Saturday! We don’t want you to miss a minute of the royal magic that will be their wedding! 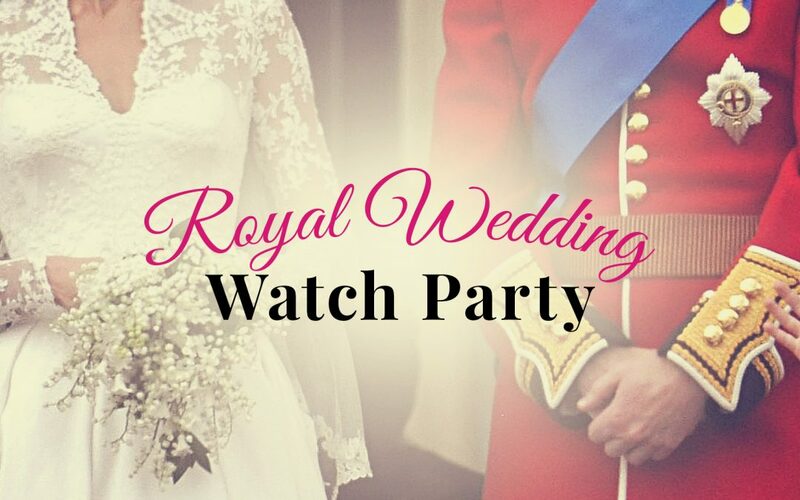 We’re hosting a FREE Royal Wedding Watch Party at our location! We will have multiple screens of the various coverage, coffee, tea, treats and also a few raffles! We can’t think of a better way to kick off the weekend. See you Saturday!